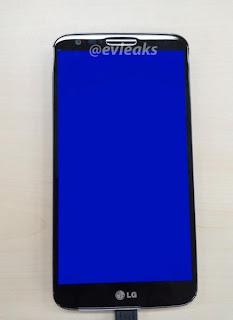 Images of a previously unknown LG device have hit the web , while there is an ongoing buzz on the internet about this being the new nexus ,we believe that this can be the Optimus G successor upon which the NEXUS 5 might be based. 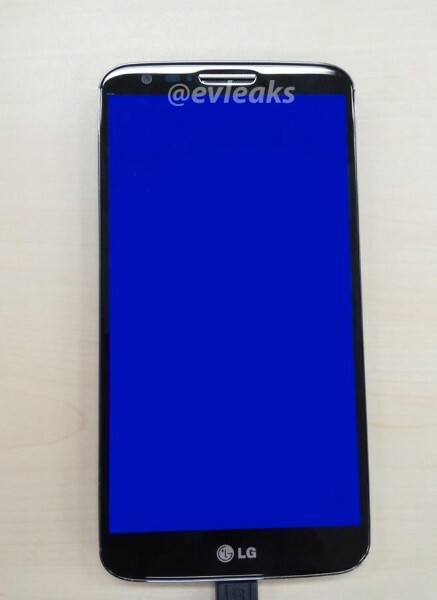 So what do you think about the leak? ?